Preparing for your next job is like saving for retirement says Jessica Ivins. Start putting yourself out there ahead of time, thinking about what you would like your next job to be and do a little bit to prepare on a regular basis. We got the chance to talk to Donna Lichaw again, this time in person, at From Business To Buttons. We discussed the complexity and usefulness of stories and storymapping when working with enterprise products – when the hero (user) of your product isn’t your customer. Donna Lichaw is the author of The User’s Journey. In the book Donna explains the idea of storymapping. How, when, and why to use narrative structure in your design work. During our chat we learn more about narrative structure, storymapping, “origin stories” and how brand stories and storymapping are connected. Whilst sat around an open fire drinking sherry and wearing Santa hats, James and Per record a podcast about podcasts. In this meta-show we explain how podcasts help us in our work. What is it that makes us like a podcast? What kind of challenges do podcaster face in producing awesome shows? Finally we recommend a bunch of podcasts that we listen to and explain why you should give them a try. 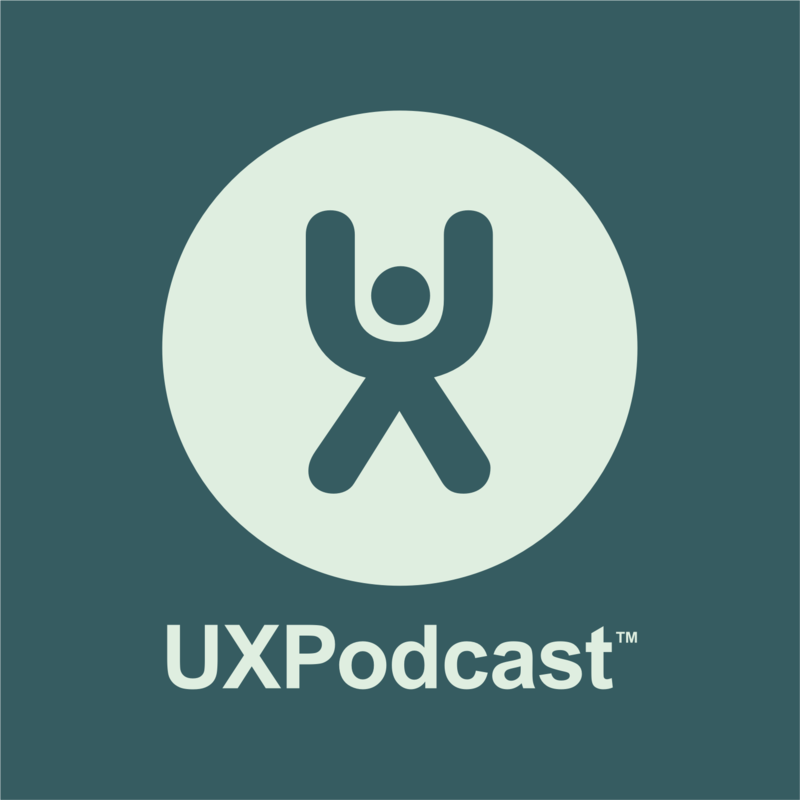 Pour yourself a glass of something nice and enjoy the last UX Podcast show of 2013.